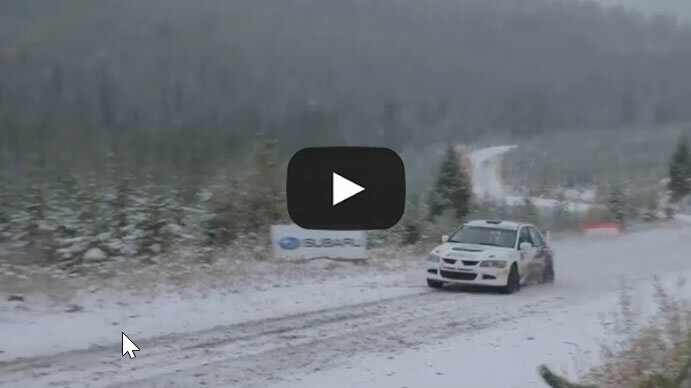 Real cars, real roads, real fast: That’s what the Canadian Rally Championship (CRC) is all about. 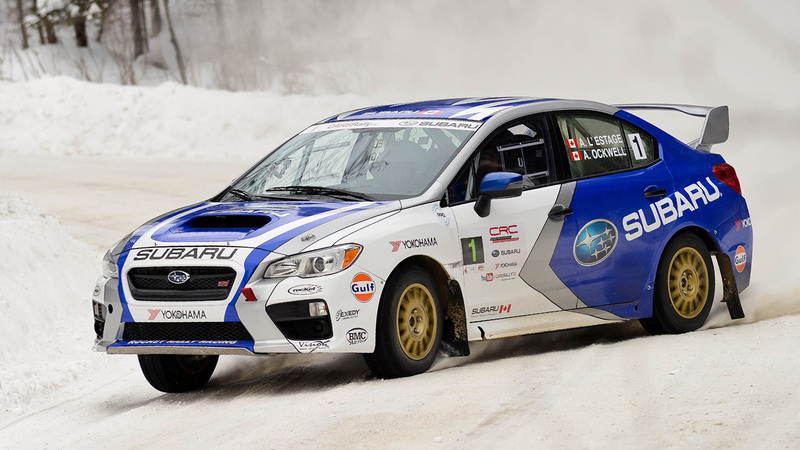 Subaru Canada has been competing in this dynamic series since 1992 and, in that time had won multiple Open Class and Production Class titles. 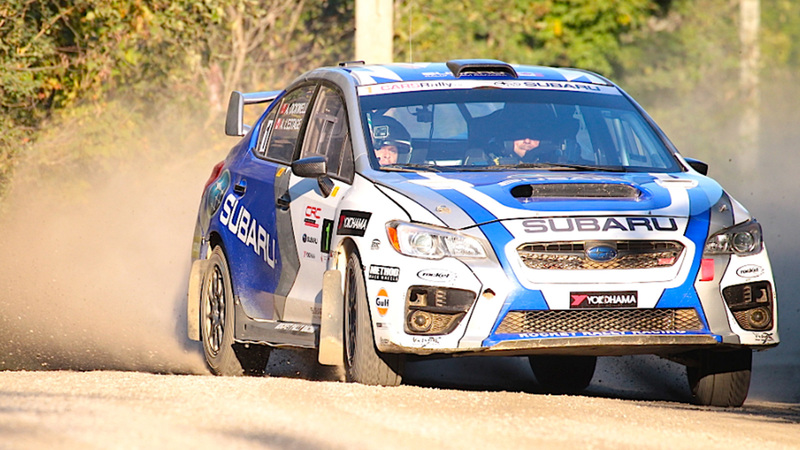 Subaru Canada is also the 13-time winner of the Marques Championship, the series’ top award. 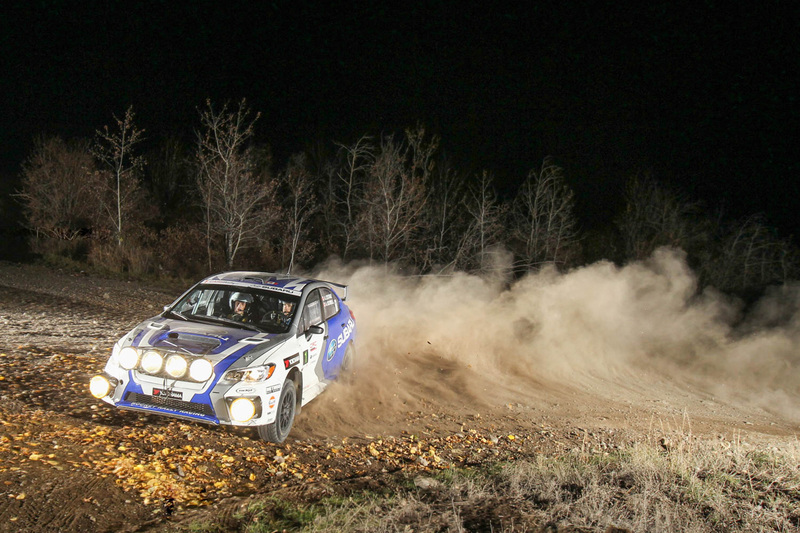 The Canadian Rally Championship (CRC) was launched in 1957, making it our longest-running national motorsport series. The championship comprises seven rounds, three in British Columbia, one in Ontario and three in Quebec. 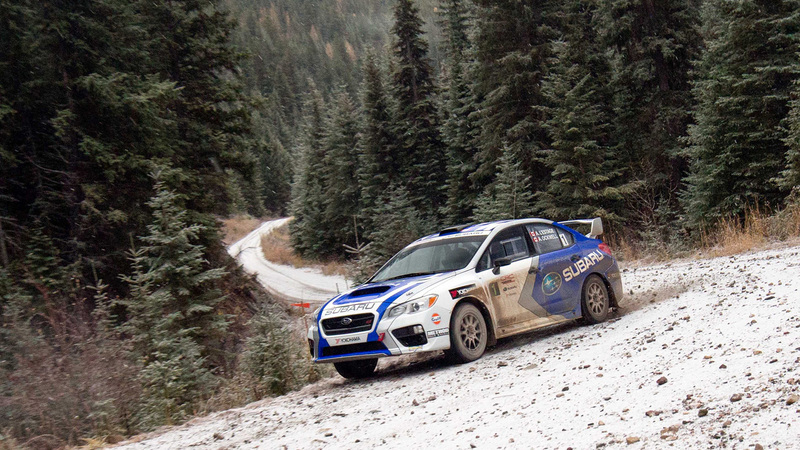 Subaru Canada began competing in the series in the early 1990s and has, since 1998, supported the CRC officially, first as a Title Sponsor and more recently as a Presenting Sponsor. 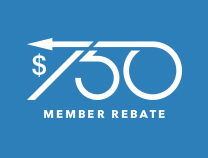 Rally fans and Subaru fans are closely linked through the popular Subaru member rebate — CARS members have the chance to receive a $750 rebate on the purchase or lease of any new Subaru vehicle! 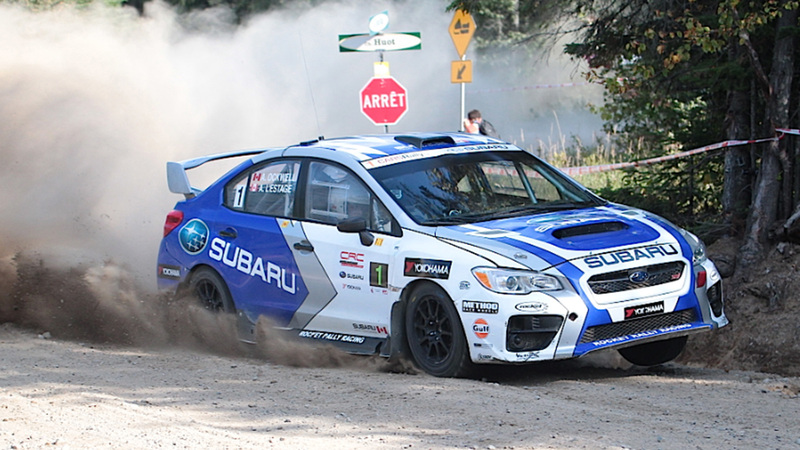 To learn more about the CRC and to see when the next rally is scheduled, visit www.carsrally.ca. 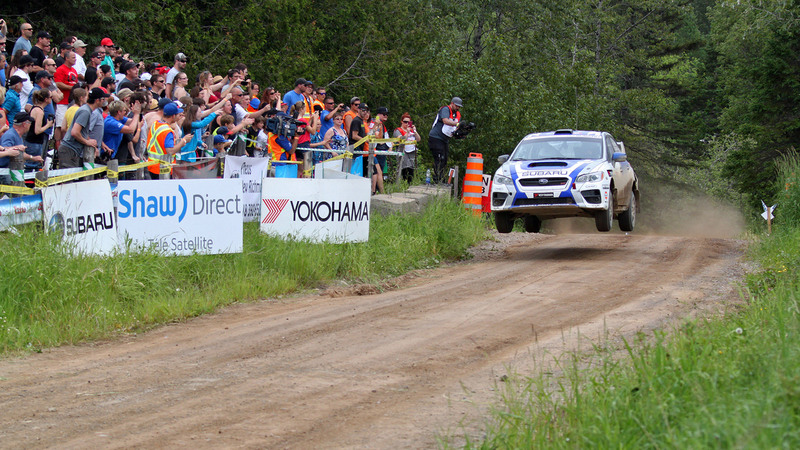 For years, Subaru has encouraged and supported rally competitors in the CRC. 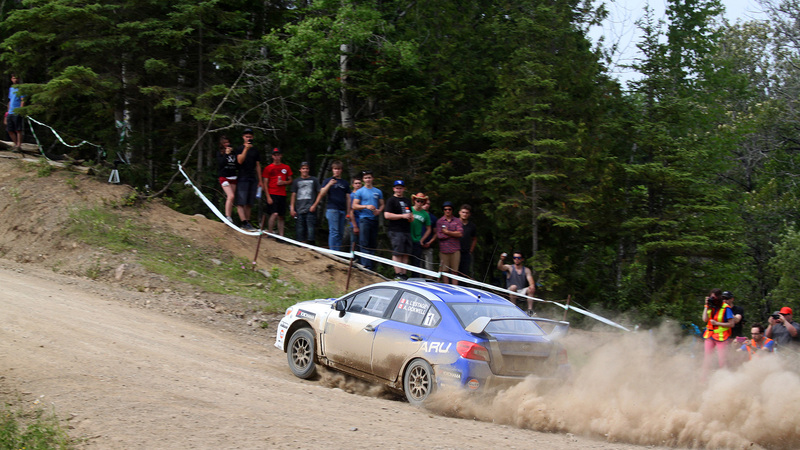 As a result, there has been phenomenal growth in the number of Subaru vehicles competing in rallies across Canada. Our involvement in rally competition began with a few participants in the late 1990s and has since grown to nearly 50 Subaru teams competing in the national championship. 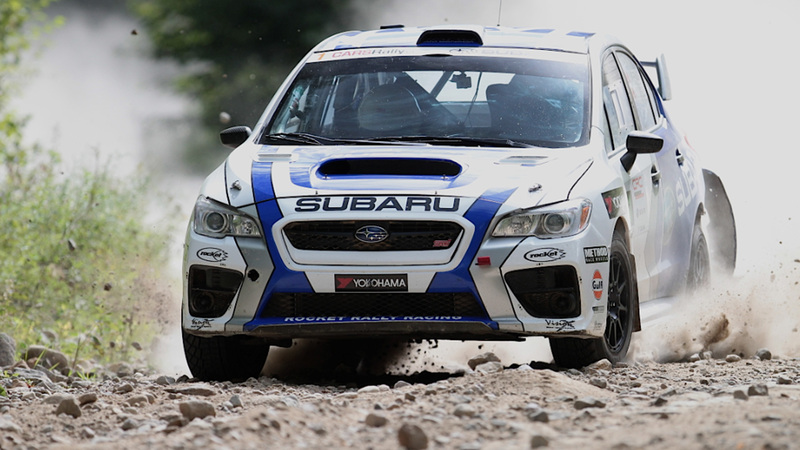 In 1996, we introduced a contingency program to help support all Subaru competitors. 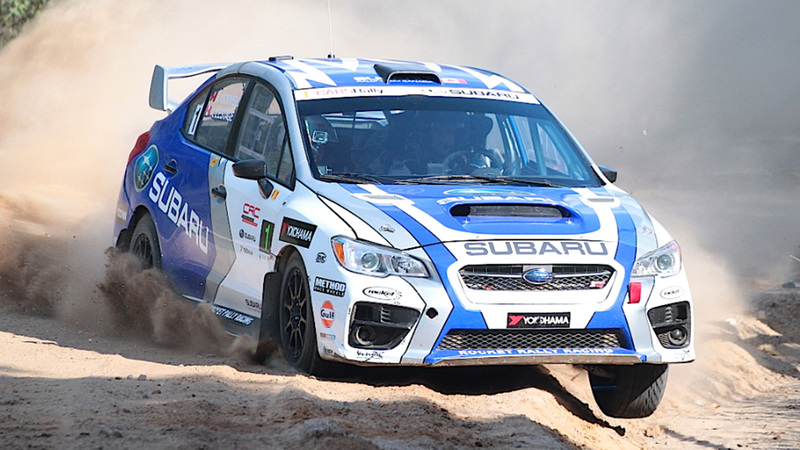 This program is open to all Subaru teams, regardless of home country, entered in any of the six events within the national portion of the CRC series.